Gorgeous dress!! 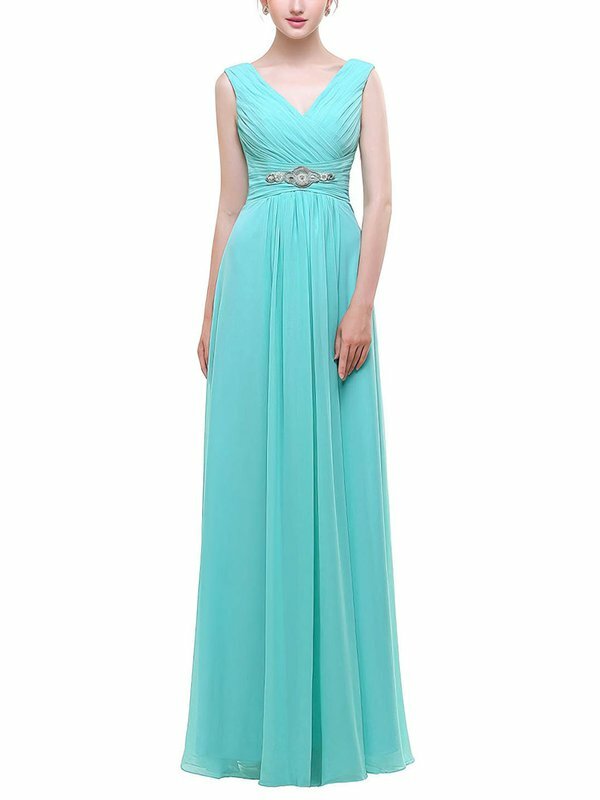 I was hesitant at first to order bridesmaid dresses online, so I just ordered one to see if we liked it or not. My girls and I absolutely love the dress!! I went back and ordered these dresses for the rest of my bridesmaids and short ones in a different color for my bridesmaids too. They are PERFECT!!! These arrived super quick and are absolutely perfect! The shop was super quick to respond, made a special order for ties to match our dresses really fast, and shipped fast enough to make my head spin... In a good way. Totally pleased with any dealings I have had with this shop!! Ordering process: The live chat definitely helped with any additional questions I had at the time of booking and this offered confidence in the booking as this is the first time ordering custom clothing online and was happy to be making a huge saving by ordering online... but was worried rat maybe the quality was not as good as the photos. I followed the measurement instructions and the dress fit perfectly! I will be wearing it as a bridesmaids dress. It arrived on time and is excellent condition. 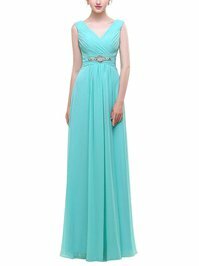 This dress did meet my expectations, very good quality materials and the dress was right on the size it said it would be. i am completely satisfied. I absolutely loved this dress. It fits true to size and looks extremely elegant. I wore it to my state's military ball and got a large amount of compliments about how beautiful it was. It was wonderfully made and not made of cheap materials-definitely worth the price I paid. Thanks!!!! I received everything quicker than I thought! I looked just like the photo. Again, thanks so much! The dress is well made and the sizing chart was accurate which is good. Overall very happy with the quality of the garment.